Have you always wanted to own a Cockapoo? Well you are not alone. The Cockapoo has grown in popularity here in the UK. 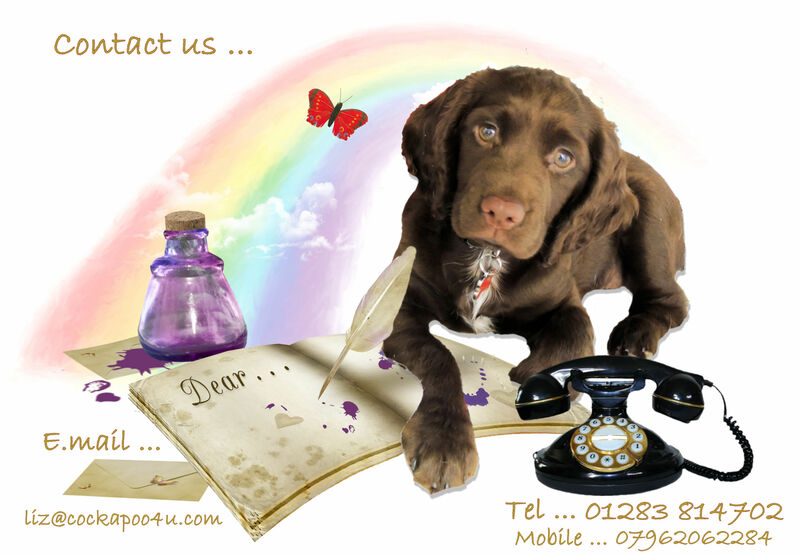 Here at Cockapoo 4 u we hope to provide you with all the information required for you to welcome your New Puppy into your lives.